When you need a new or used turbo for your car, UNeedAPart.com is the place to find them! 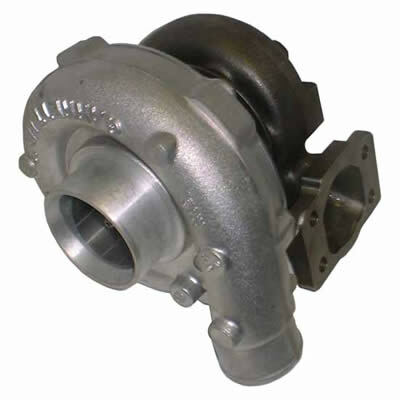 We can locate all kinds of turbo and turbo chargers for your vehicle online. All you have to do is make a free parts request online through our exclusive parts search to find a turbo chargers or turbo chargers. UNAP's online network of salvage yards, junk yards and part recyclers carry tons of parts for all types of vehicles including turbos and turbo chargers. We are your ultimate resource and guide to finding cheap used turbos online. To find used turbo chargers please select the Year and Make of your vehicle from the drop down menu at the top and click Next Step.